How do I get a copy of an obituary or an article? 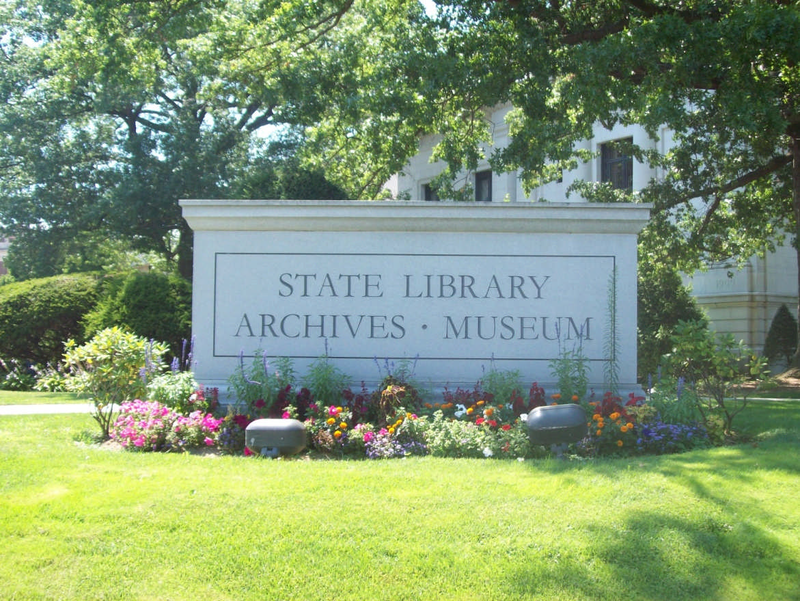 Connecticut State Library staff does not search for or make copies of obituaries or articles, but anyone is welcome to visit the library and use our microfilmed newspaper collection. If a visit is not possible, we loan our newspapers on microfilm to other libraries around the United States and Canada through inter-library loan; ask at your local library for information. Some public libraries in Connecticut do offer obituary searches, so researchers may want to contact the library in the town where the person lived. Lastly, links to two genealogical organizations that offer research services for a fee can be found here. Where can I find issues of the Hartford Courant from 1989 through 1992? These have not been digitized yet, but we have them on microfilm. Does the State Library have any newspaper clipping files? How can I tell if I hold an original version of the 1st edition of the Hartford Courant? The Hartford Courant has celebrated its history with reprints of No. 00 of the Connecticut Courant (dated Oct. 29, 1764). This practice began in 1864 when the newspaper celebrated its centennial. These reprints can be very old and look genuine. On Oct.16, 1949, an article appeared on page 1 of the Hartford Courant entitled "Original and Facsimile of First Edition of Courant" describing how to tell if it's a reprint or a genuine original. You can tell it's a reprint if the word "Thanksgiving" in the third paragraph from the end on the back page is spelled with a standard "s" rather than the old fashioned letter that looks like "f." Here's the full sentence, using the letter "f" where the old fashioned "s" appears in the reprint: "We hear, that the General Affembly of this Colony, now conven'd at New Haven, have appointed the 15th of November, next, to be obferved as a Day of public Thanksgiving thro'out this Colony."